Sometimes minimalism is key. 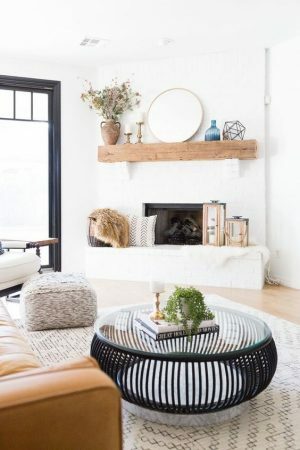 If having a variety of decorative items on your coffee table is not your style, then opt for one statement piece or sentimental item that reflects your personality. A charming vase with flowers is sometimes all you need to complete your living room design. 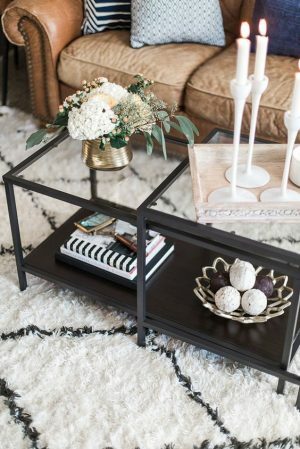 If you have a large heavy sofa or if you want to display a significant amount of accessories, a glass-topped coffee table is your best choice. The glass top can provide balance and doesn’t take up as much visual space, therefore keeping the focus on your display. Remember, if have a bountiful display, make sure to include something organic, like a small potted plant or a vase of flowers, and arrange by incorporating layers and height. 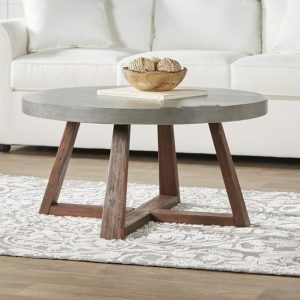 If your table is an amazing design on its own, then let the table do the talking! Try not to add too many accessories on top because the last thing you would want is to take the spotlight away from your table. Small circular or square tables do well in pairs or threes. 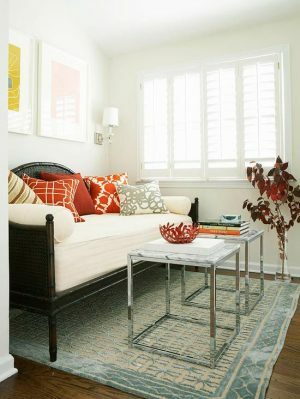 Arrange two in the center and use the third as a side table for a chair. Style with a different accent piece on each table. Ottomans can be turned into surprisingly fun and unique coffee tables because they come in different fabrics and leathers, and a variety of shapes and sizes. 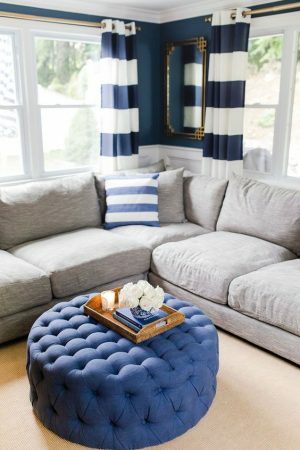 The large upholstered cushion also adds a soft, comfy touch to the room. Decorate the top of your ottoman with a stylish tray to display your flowers, books, and candles. 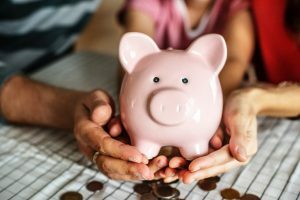 SAVE $250 ON ANY PURCHASE WITH A SOFA. MAYBE SPEND IT ON A NEW COFFEE TABLE?!? Come visit our showroom or call 510-652-5753 for details!